Welcome to Madrid 2019! We are delighted to welcome friends and colleagues to our home city of Madrid for the ERS International Congress 2019. Madrid is not only the capital of Spain – it is also the leading economic, cultural, industrial, educational and technological centre of the Iberian peninsula. 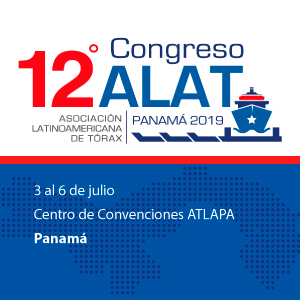 Located in the centre of Spain, it has a well-developed transport network and a great hotel infrastructure which makes it the ideal venue for the Congress. No city on earth is more alive than Madrid, the city that never sleeps. It is a beguiling place whose sheer energy carries a simple message: this city really knows how to live. With a history dating back to the ninth century, it gains importance from the 16th, when it became the capital of Spain. This long history can be traced through its historical architecture, from medieval mansions and royal palaces to the unimagined angles of Spanish contemporary architecture, from the sober brickwork and slate spires of Madrid baroque, to the extravagant confections of the belle époque. We must also mention the official site of the Royal National Academy of Medicine, whose Chairs represent outstanding figures of Spanish medicine, such as the Nobel Prize winner Ramón y Cajal and the great humanistic Gregorio Marañón.Few cities boast an artistic pedigree quite as pure as Madrid's: many art lovers return to it. For centuries, Spanish royals showered praise and riches upon the finest artists of the day, from home-grown talents such as Goya and Velázquez to Flemish and Italian greats. Masterpieces by these and other Spanish painters such as Picasso, Dalí and Miró now adorn the walls of the city's world-class museums. Rising above the humble claims of its local cuisine, Madrid has evolved into one of the richest culinary capitals of Europe. The city has wholeheartedly embraced all the creativity and innovation of Spain's gastronomic revolution. But this acceptance of the new is wedded to a passion for the enduring traditions of Spanish cooking, for the conviviality of the eating experience and for showcasing the infinite variety of food from every Spanish region. Once again, the Congress programme will cover key topics in respiratory medicine from across the spectrum of 8 disease areas, including TB, lung cancer, chronic and acute respiratory failure, sleep breathing disorders, interstitial lung diseases, pneumonia, cystic fibrosis, COPD and asthma, amongst others. We are set to deliver the best advances in both science and education, and will specifically highlight the importance of vaccination, smoking cessation, rehabilitation and clean air. 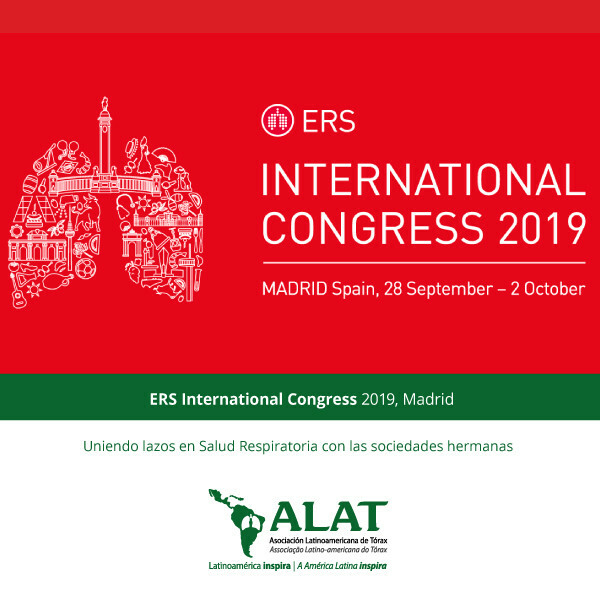 We look forward to welcoming you to the ERS International Congress where we will continue our mission to promote lung health and drive standards in respiratory medicine, in close partnership with national societies, patient organisations, and various institutions all over Europe and beyond.